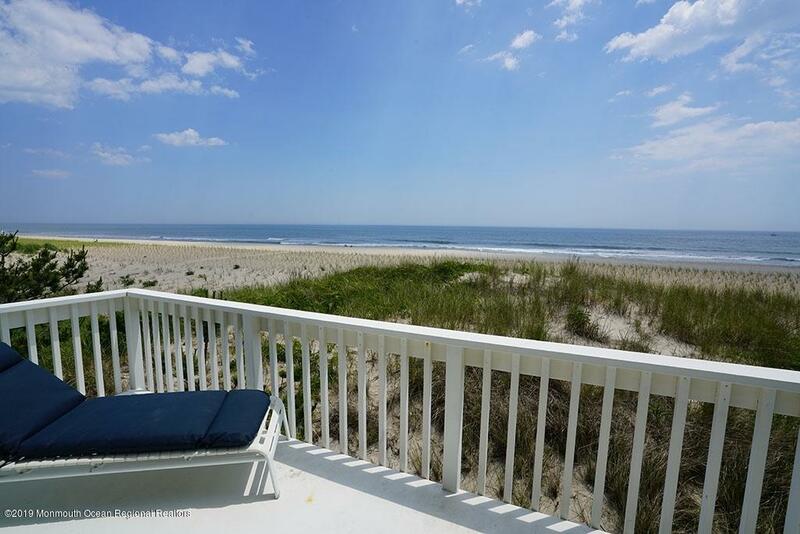 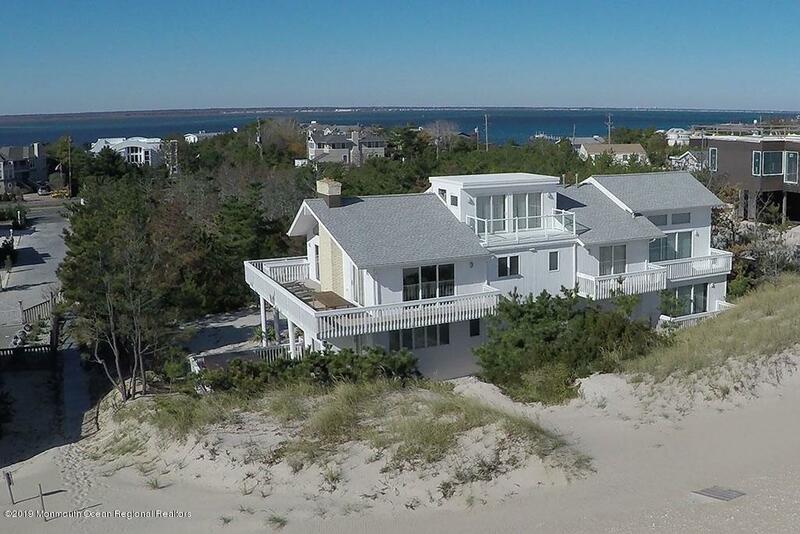 8 BEDROOM LOVELADIES OCEANFRONT ON LAST AVAILABLE TRACT: This sprawling 4600 sq. 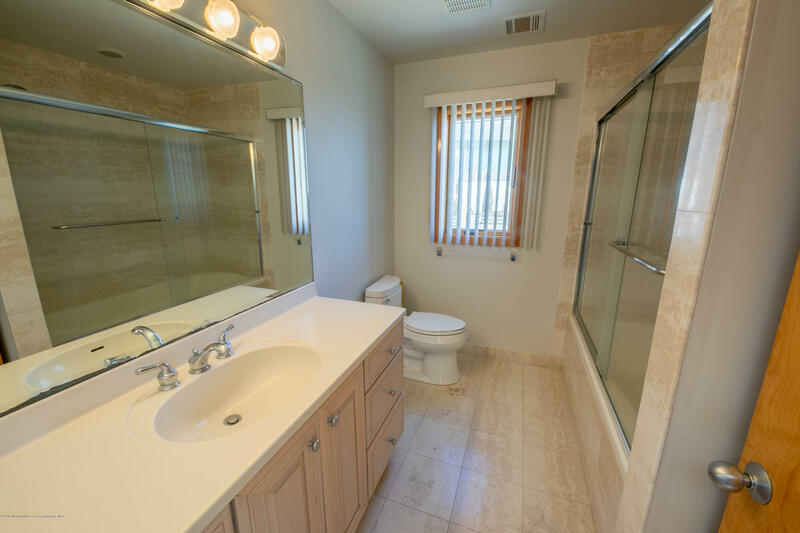 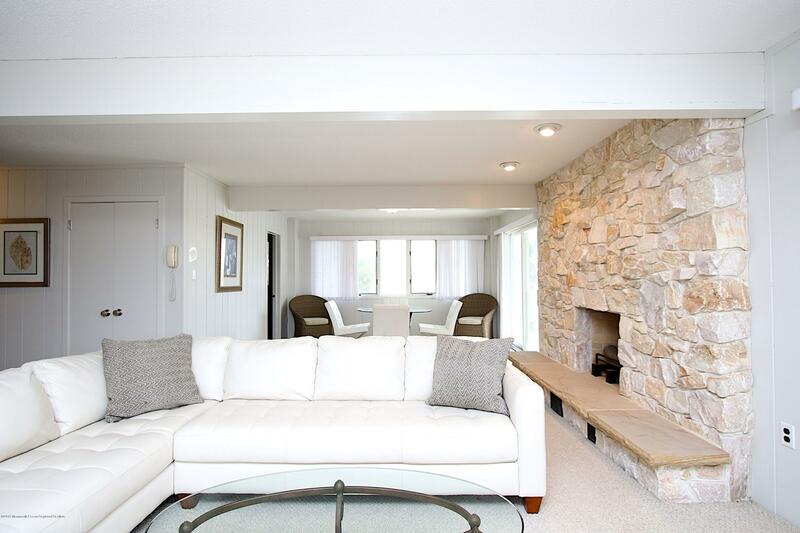 ft. home on nearly 2 acres, with historical rent of $250,000/year, has been updated in 2019 for a fresh, clean look. 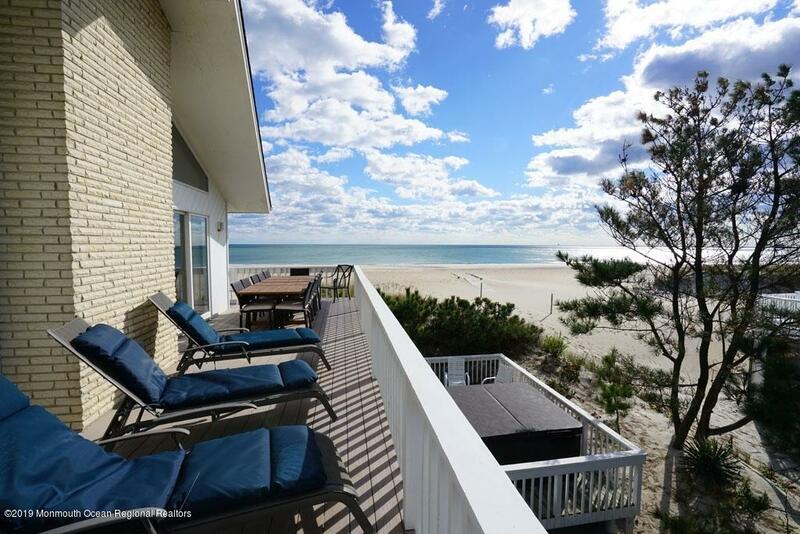 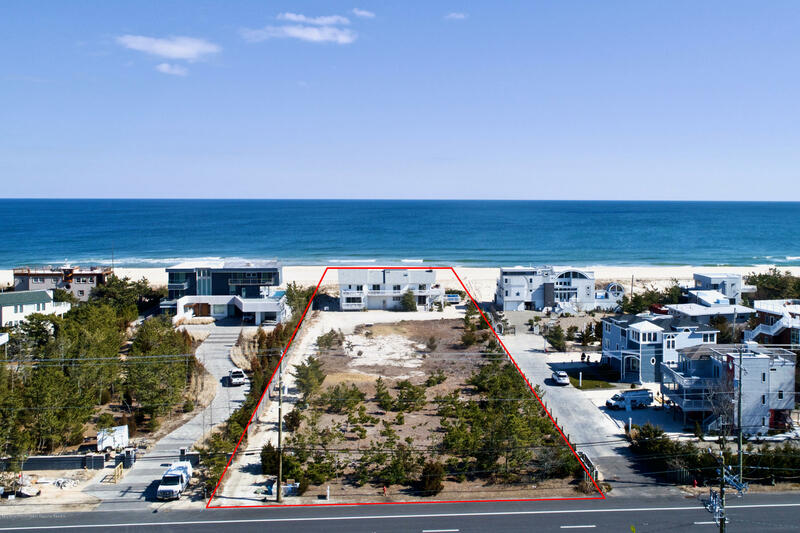 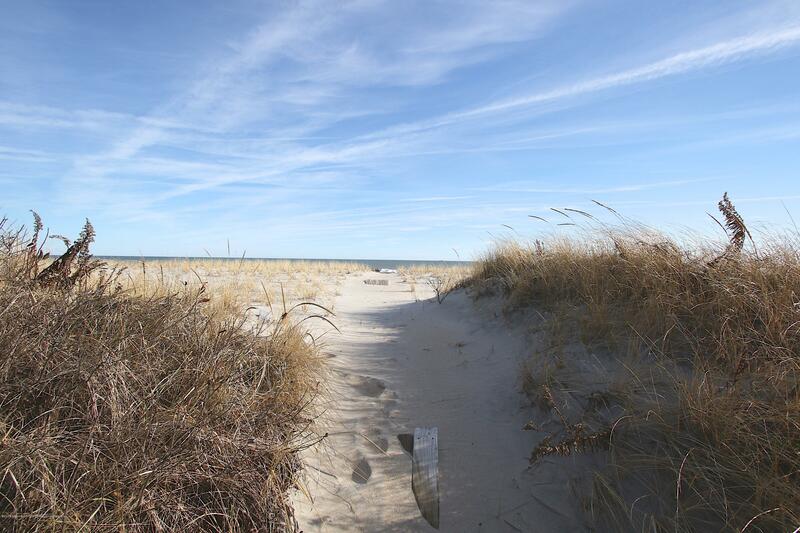 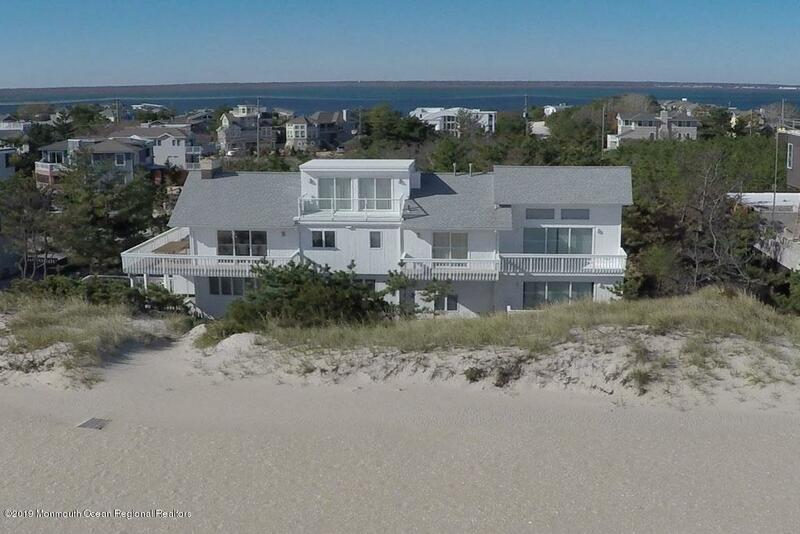 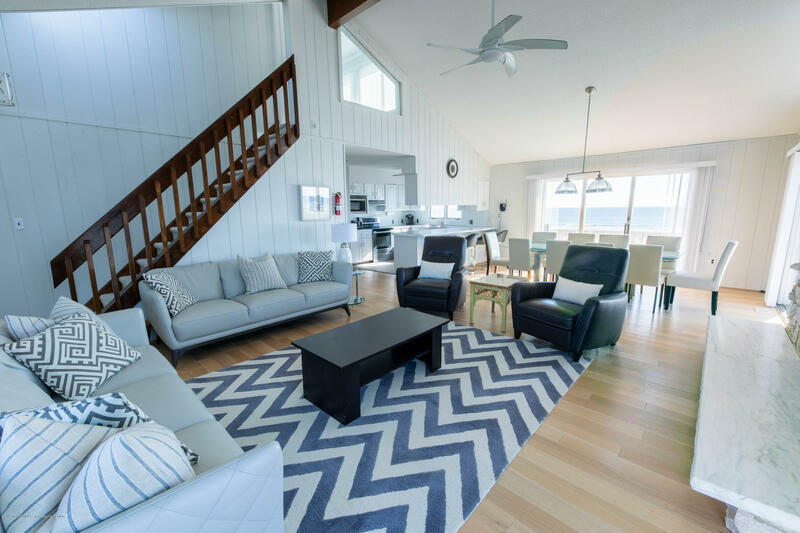 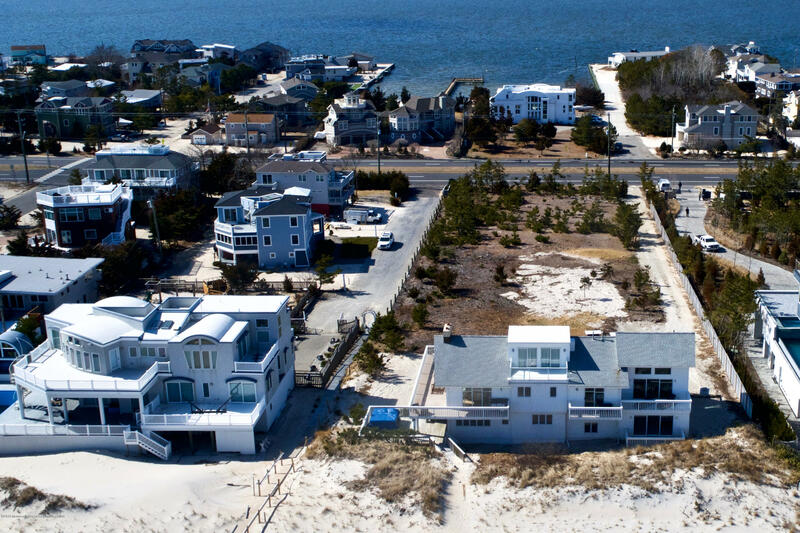 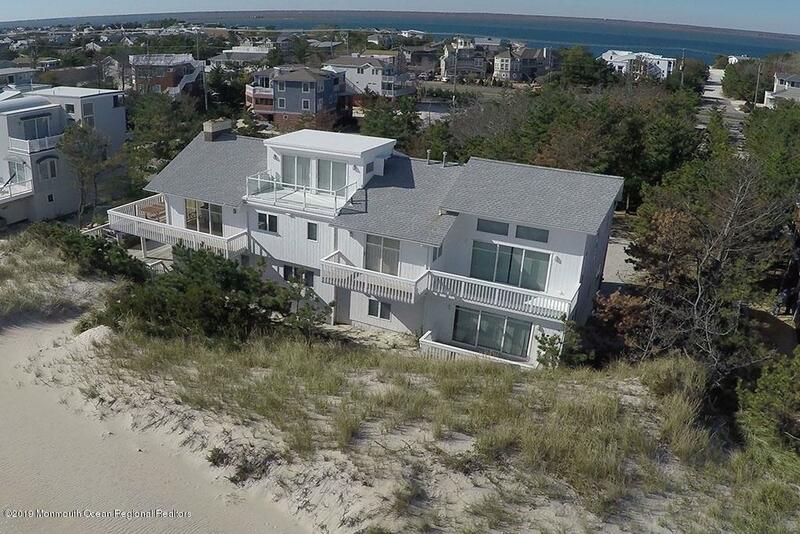 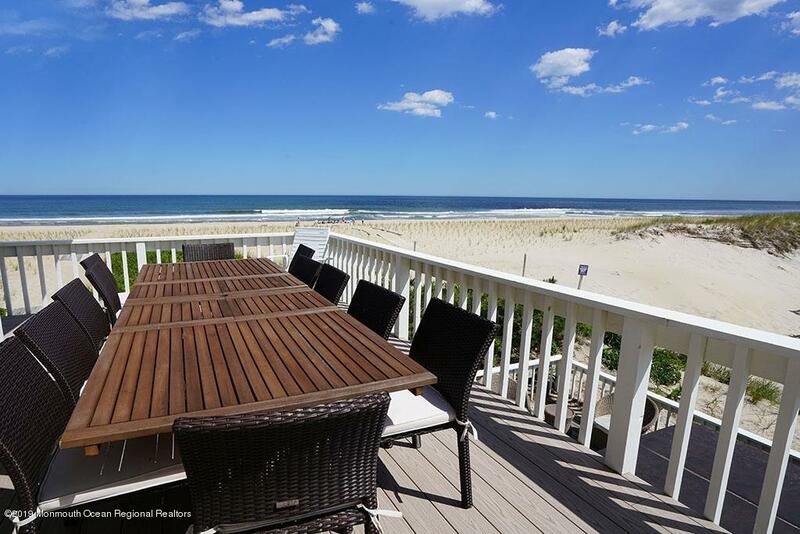 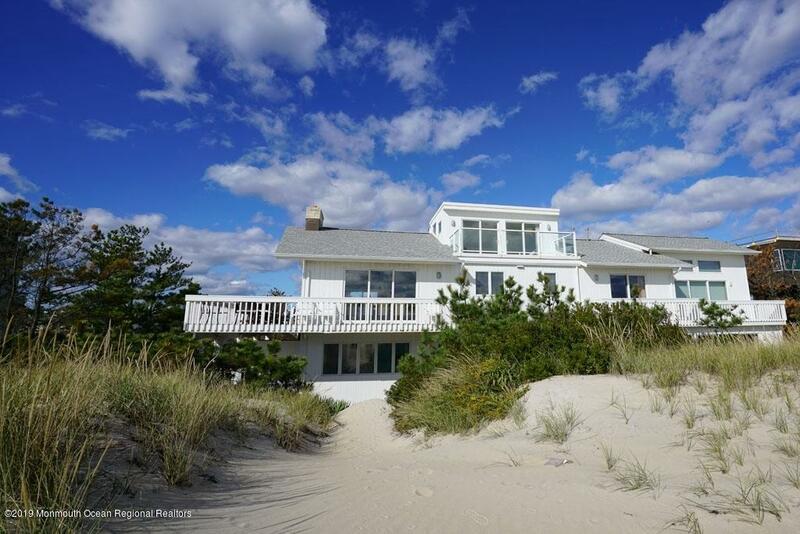 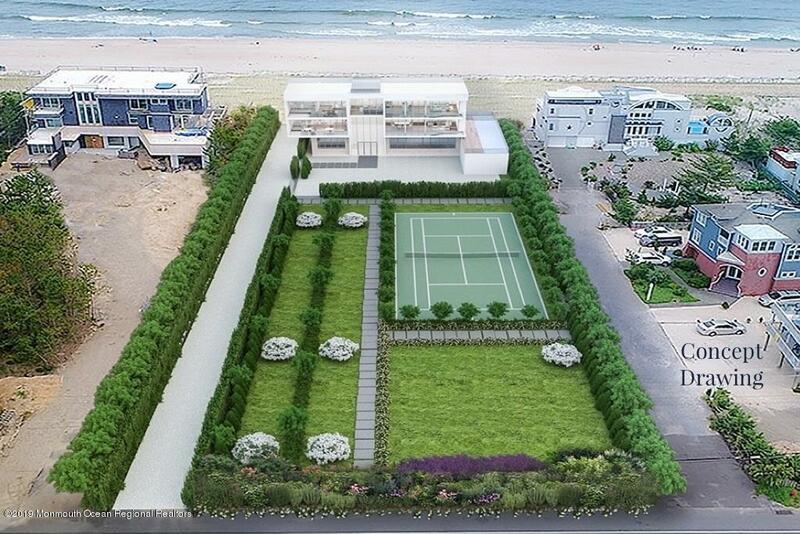 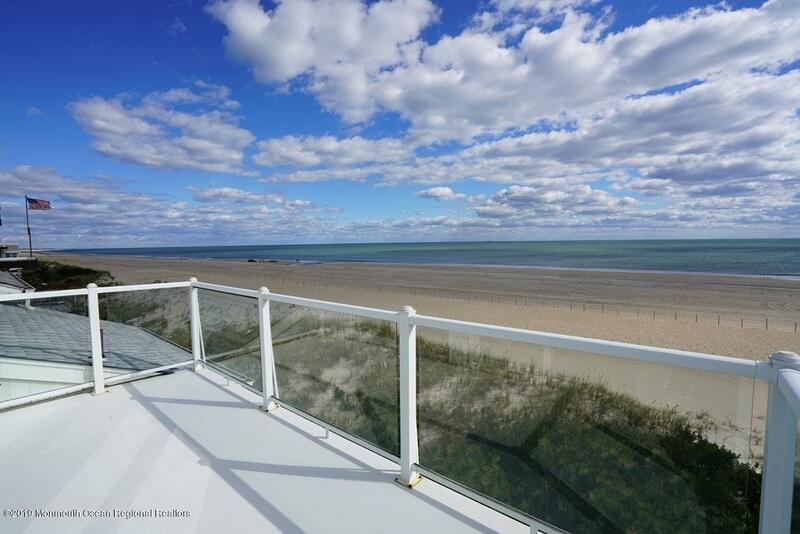 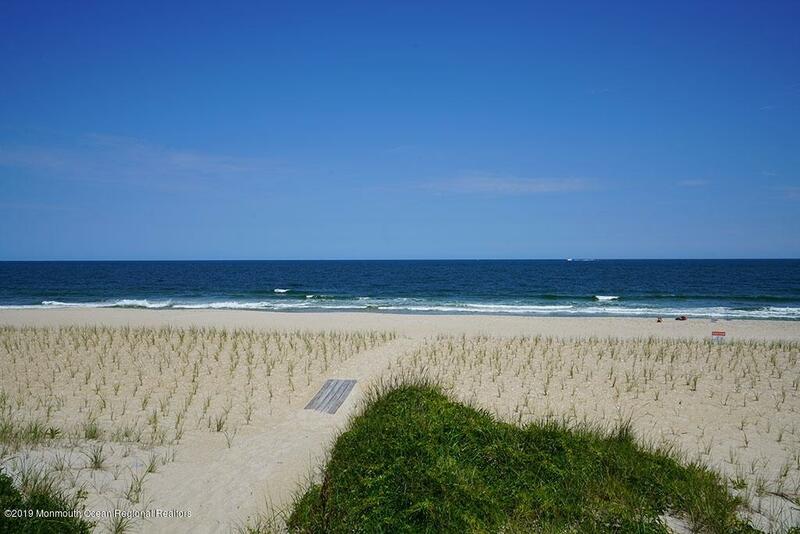 The home sits proudly on a high dune behind protected jetty, among Loveladies' most impressive full-tract homes. 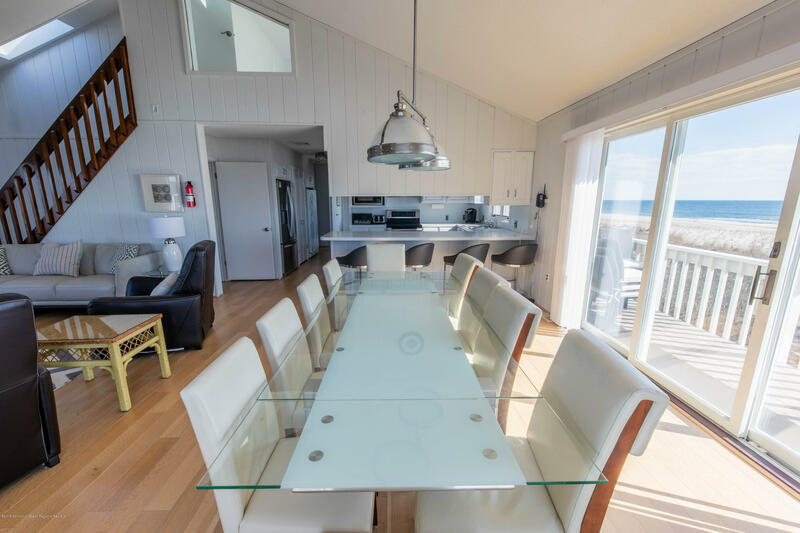 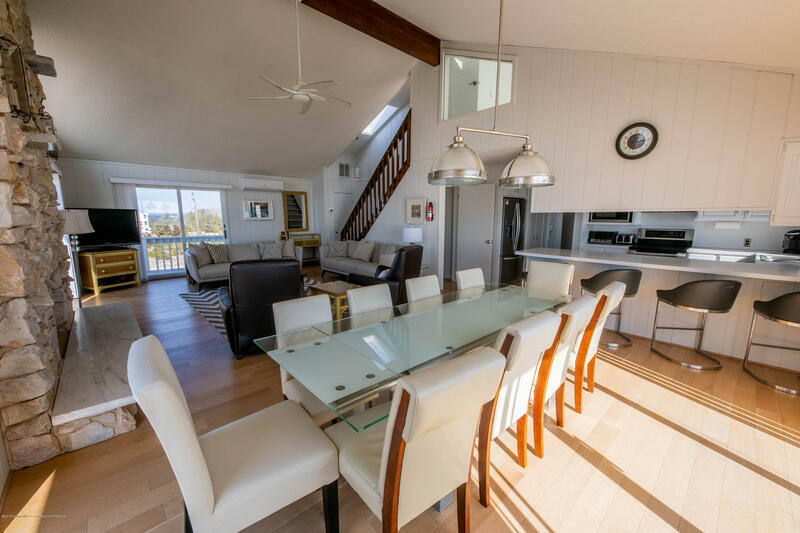 The house is unique in that it not only has from 180-degree ocean views, but also enjoys bay views and sunsets, with the bay just 600 feet away and single-home tracts across the street. 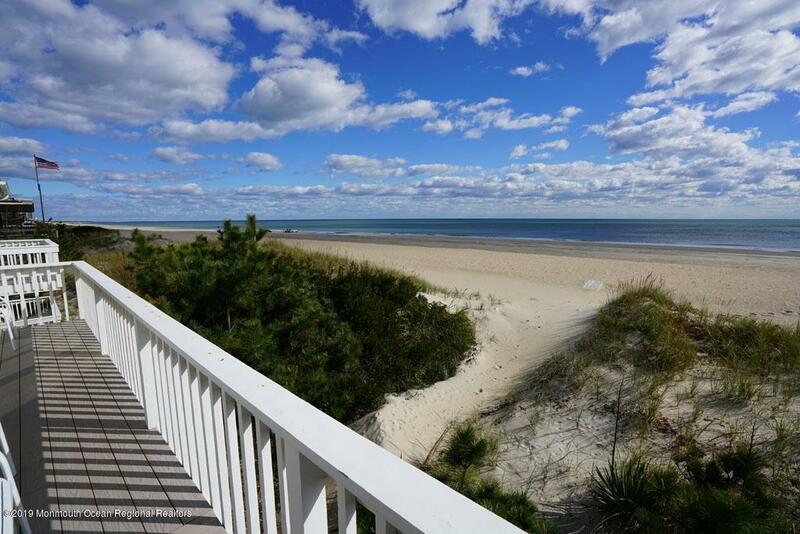 A dock may even be available. 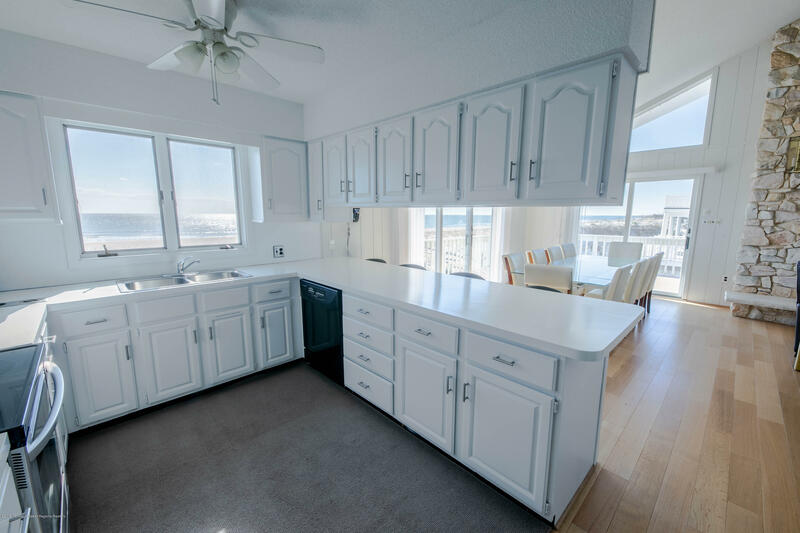 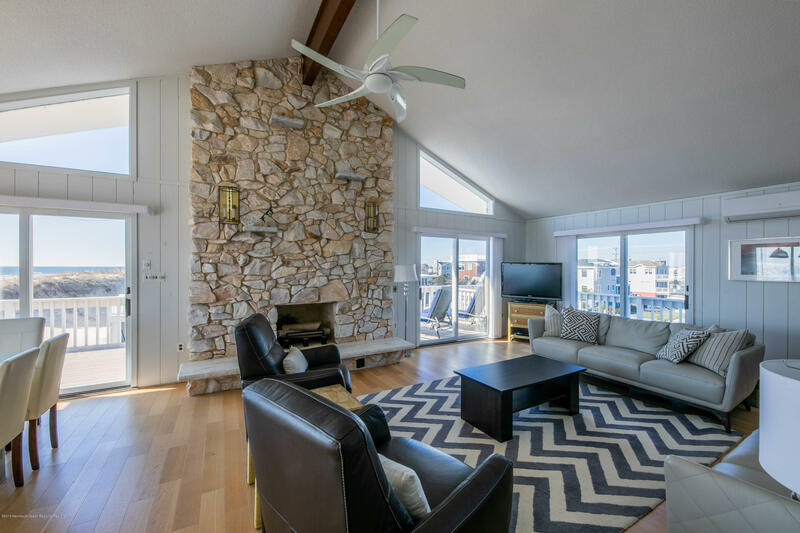 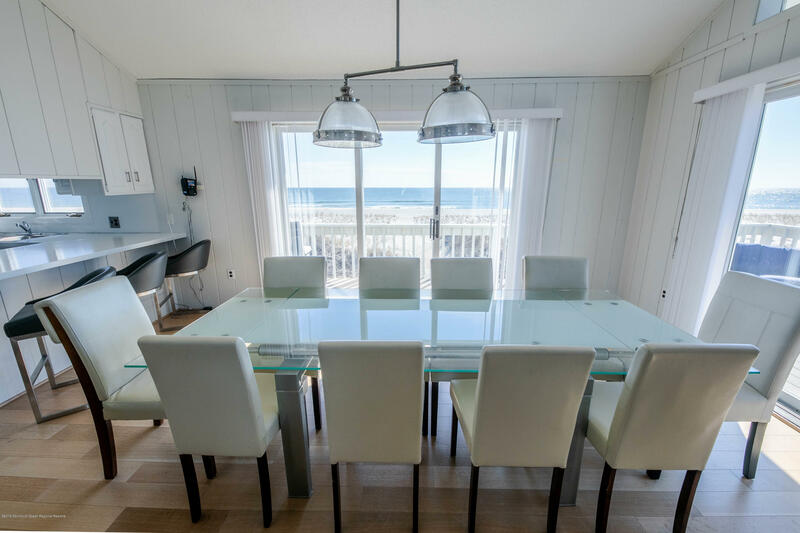 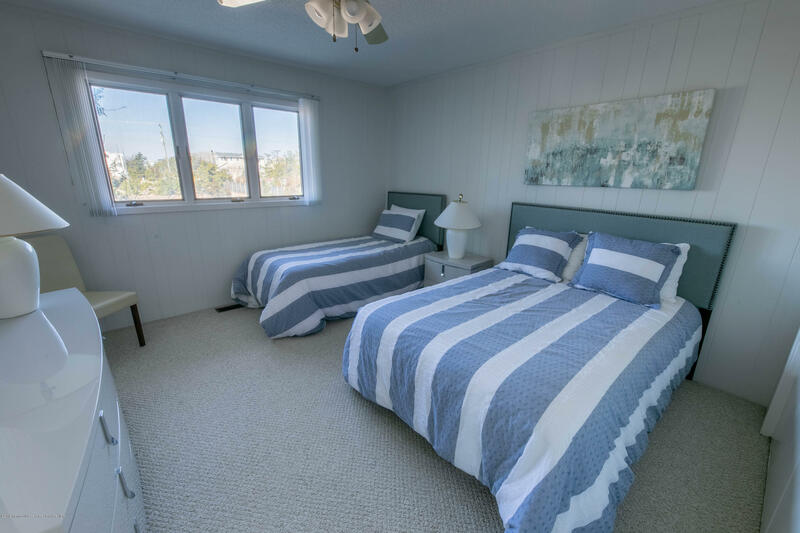 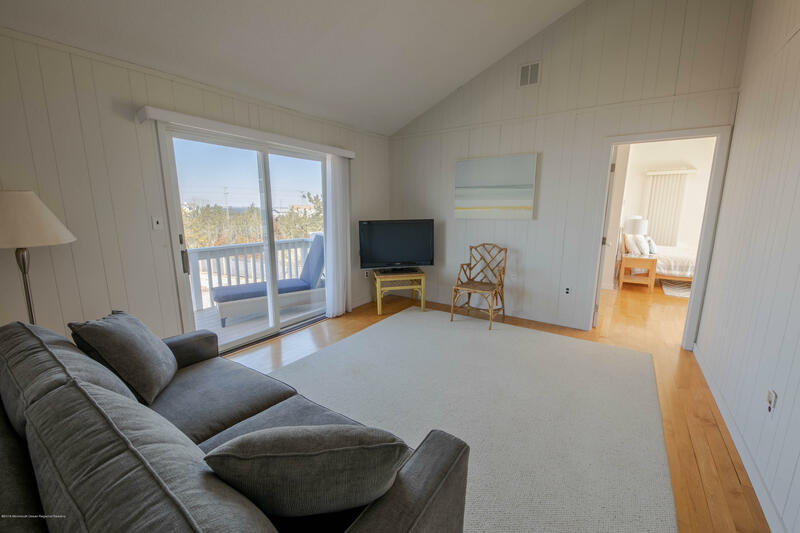 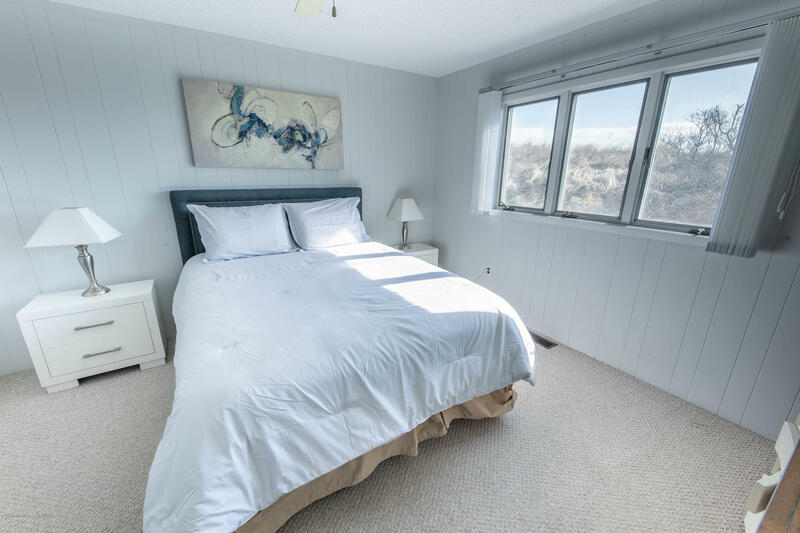 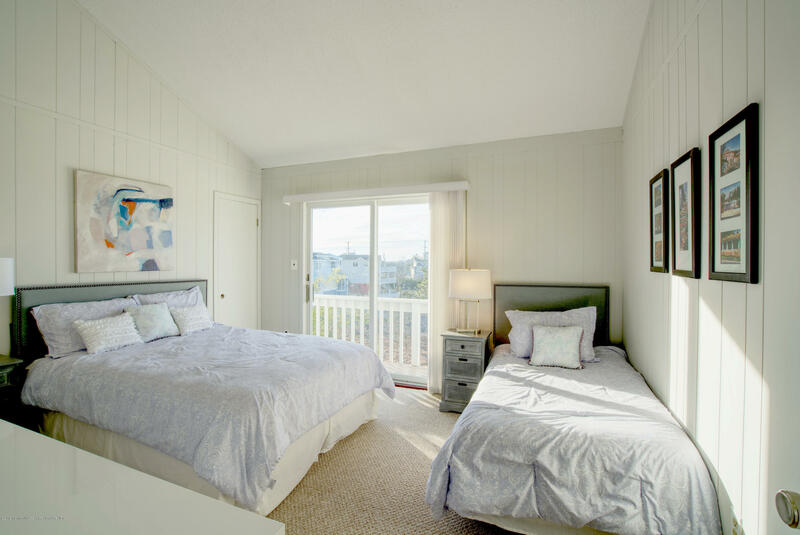 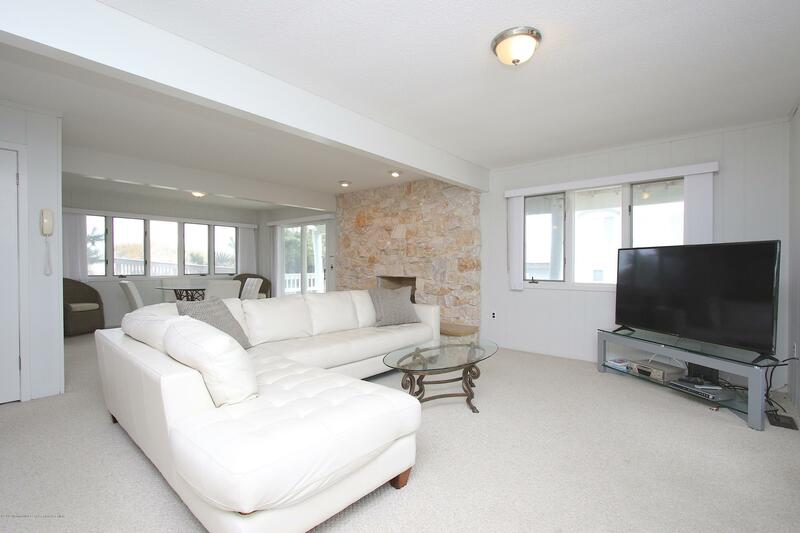 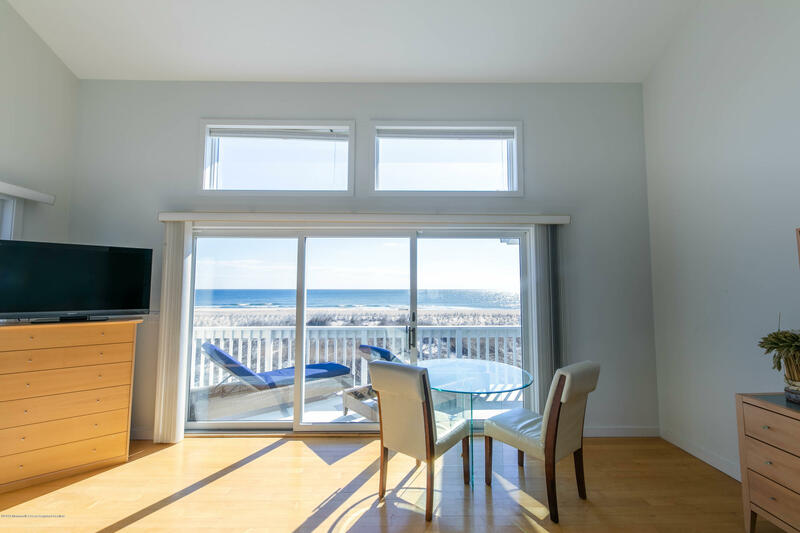 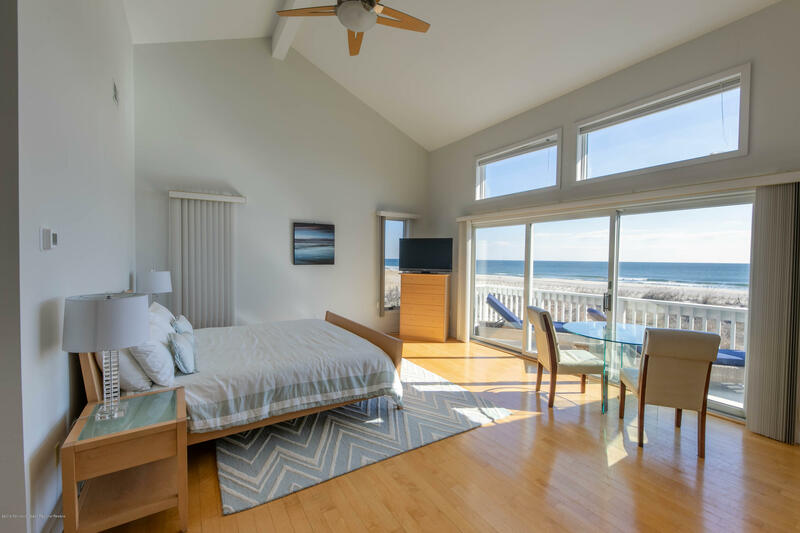 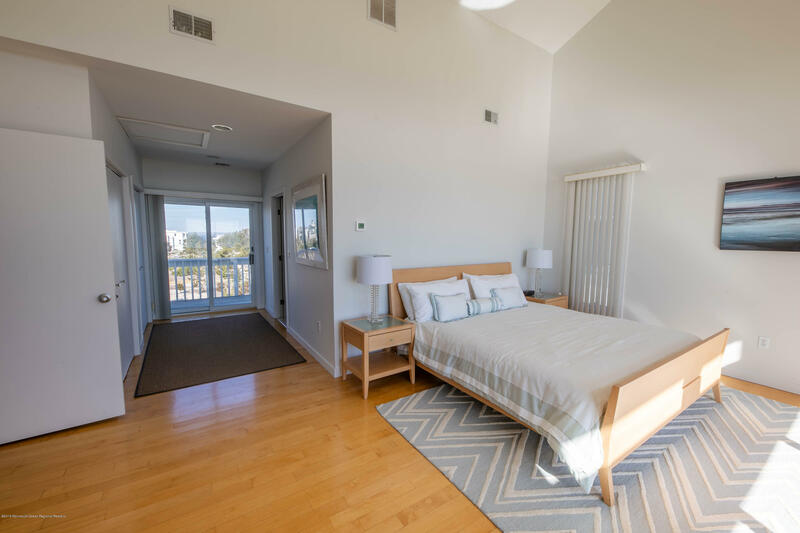 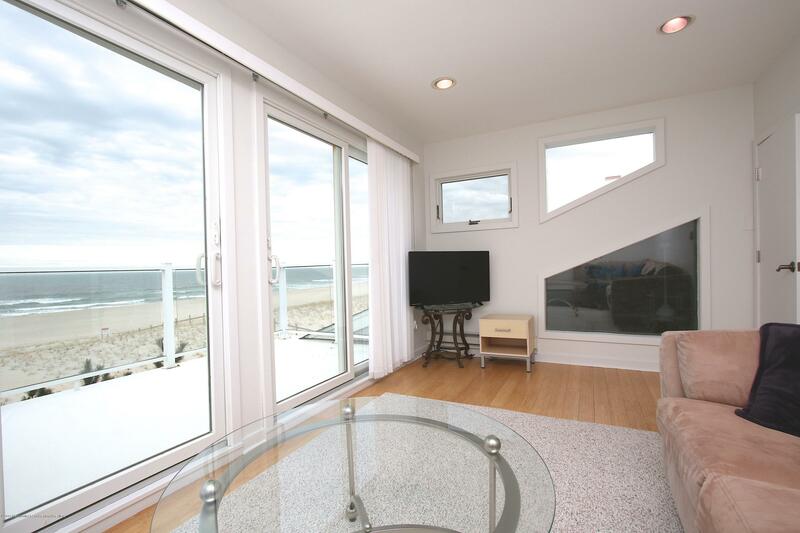 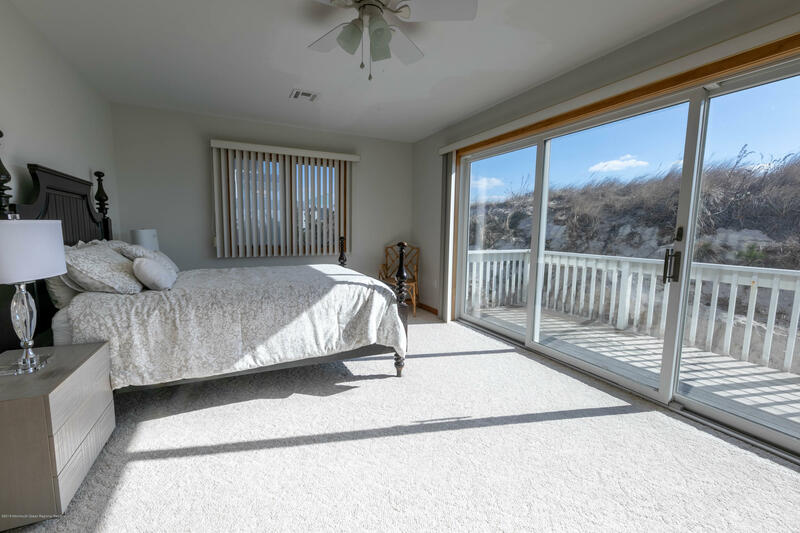 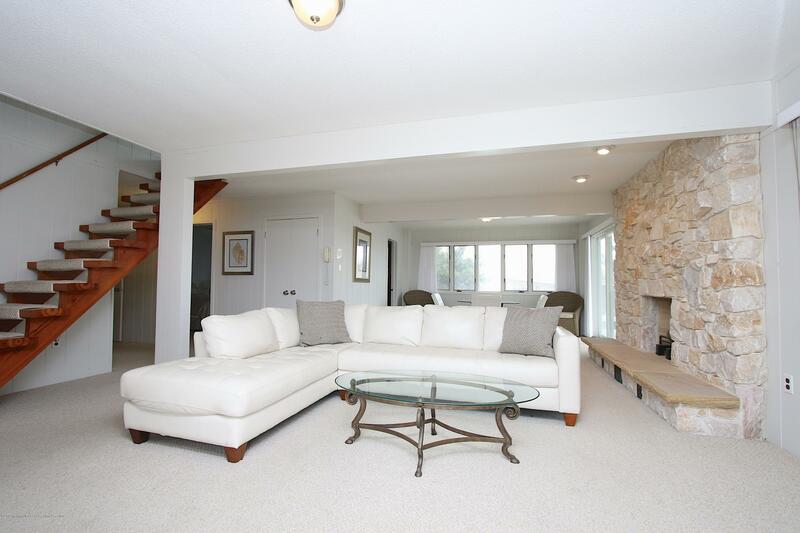 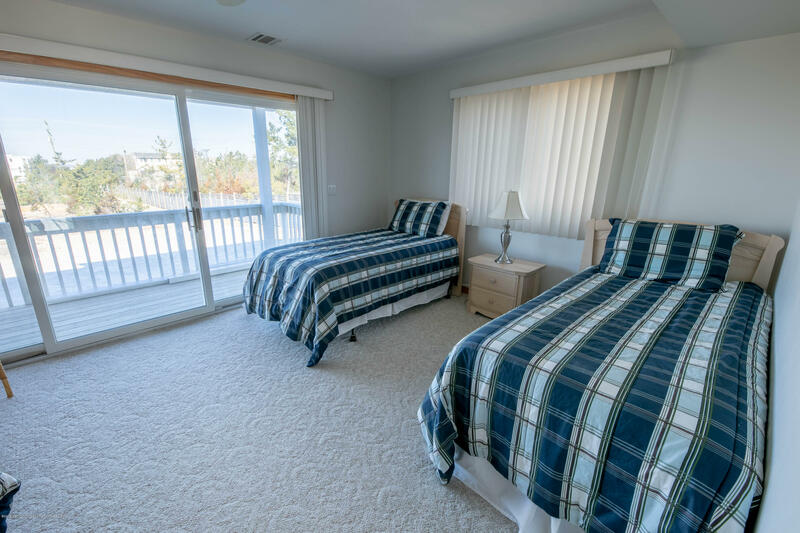 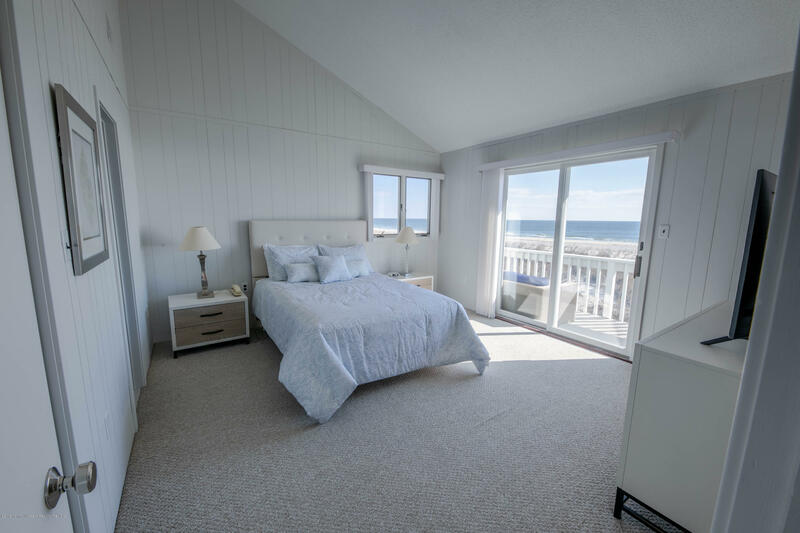 Inside, the home features a massive newer master suite with ocean-to-bay views, ocean & bay balconies, and private sitting room. 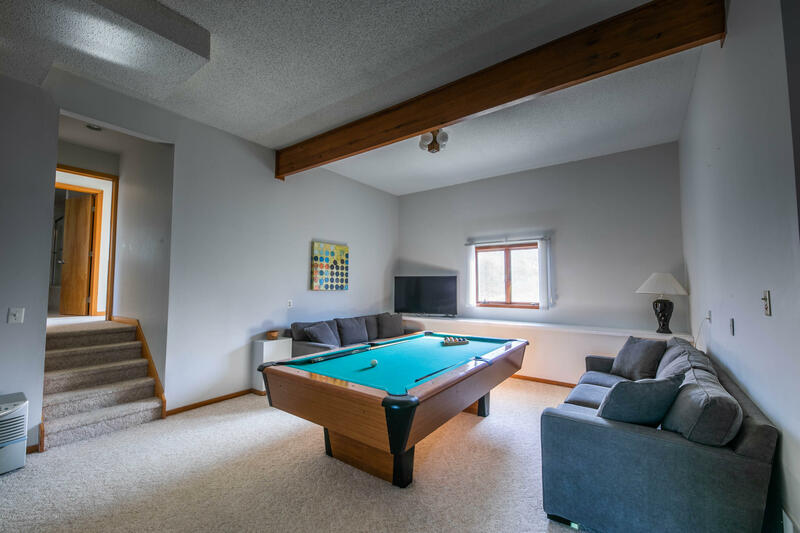 There are 7 additional bedrooms, 2 oversized living rooms, a game room with pool table/billiards, and private roofdeck with glass railings. 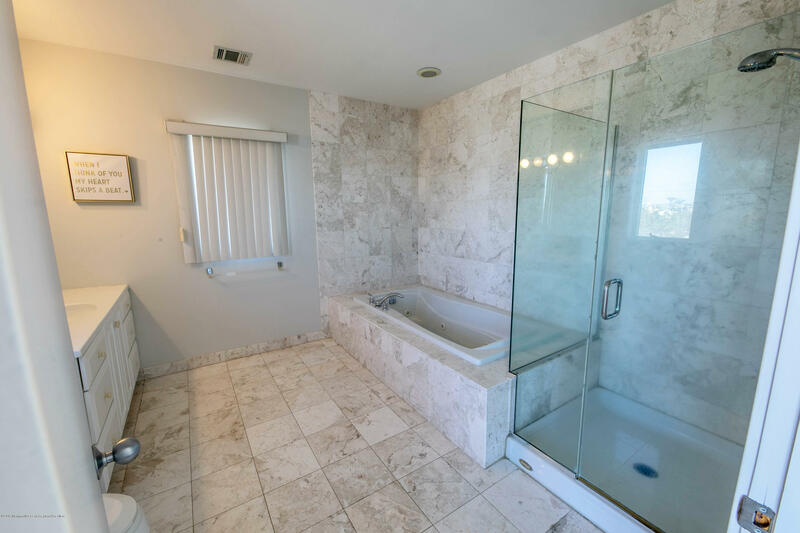 I would like more information about 7-A Long Beach Boulevard in Long Beach.